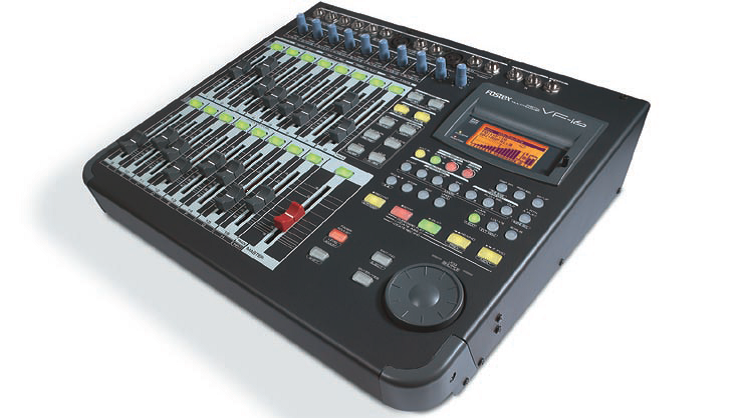 This site was originally created in 2000 when the VF-16 from Fostex was a relatively new entry to the "Studio in a Box" Digital Multi-Track recorders. I found the site when I bought my first VF-16 in March of 2001. The users here were so helpful to my efforts and when the original web designer was unable to continue maintaining this site and the forum at vf16.yuku.com I offered to take it over. I hope to maintain it as long as people still occasionally post to the forum and visit this site.